This was an off market deal. We represented a trade Buyer looking for value added opportunity. Seller just completed a lease to consolidate uses and would vacate the building in 18 months, as the building was deemed in excess. Vacancy in the market was 5% or less for similar office space. Buyer’s team prepared a cash flow analysis and pro forma of the property for Buyer’s review. Eric Erickson, Tony Binswanger, and Brooks Pedder represented the Buyer. Industrial warehouse space with large, secure yard area. 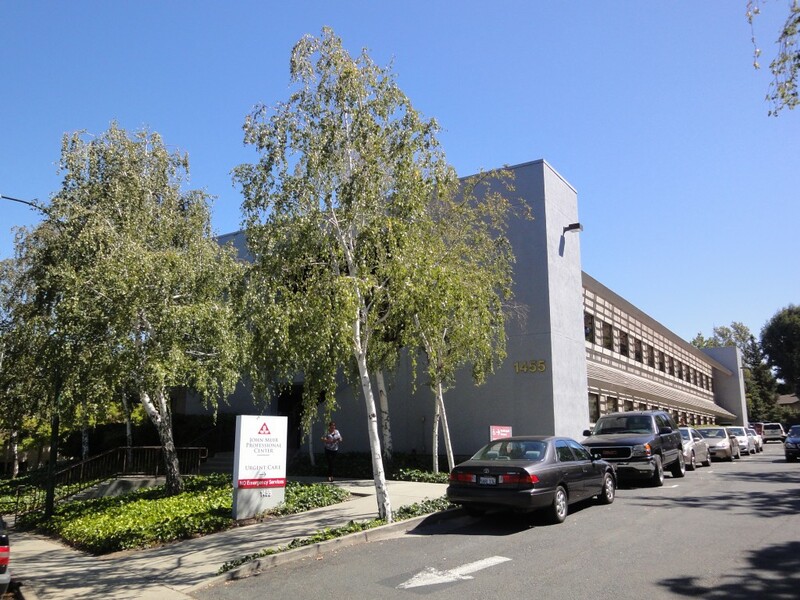 Office space leased at 1800 Sutter Street in Concord. 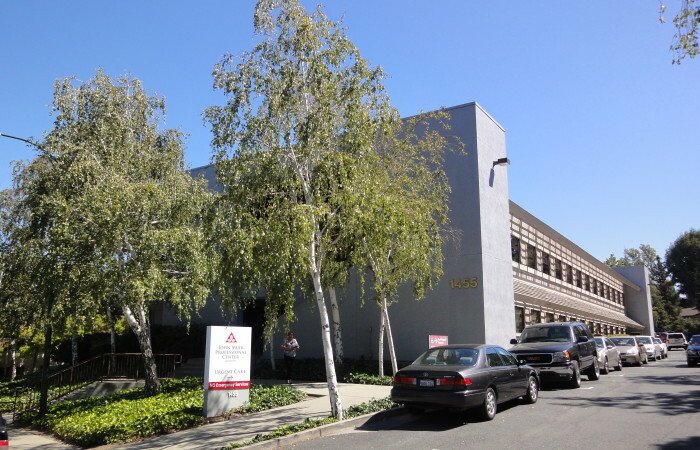 New office space listed at 2120 Diamond Boulevard in Concord. Medical/office spaces for lease. Close to Hwy-24. Located in the heart of Orinda. Small retail/office spaces for lease. Close to I-680. Located on the Monument Corridor. Rare Warehouse / Office Space with Freeway Visibility at 1930 Arnold Industrial Place in Concord.